Soon diabetics may some variety in choice for how to best treat themselves. About 1.25 million children and adults in the US have type 1 diabetes. Type 1 diabetics cannot adequately produce insulin, a hormone needed to convert sugars and starches into glucose, which the body needs for energy. Currently, this condition is best mitigated by a glucose monitor consisting of a sensor inserted under the skin, and a wearable insulin pump to release varying amounts the hormone. The system requires a degree of trial-and-error from the patient—unlike the ability of the human body, the monitor and the pump don’t communicate with each other. Much research has been underway recently to better the lives of diabetics everywhere by developing the newest tech to help automatically regulate insulin delivery. 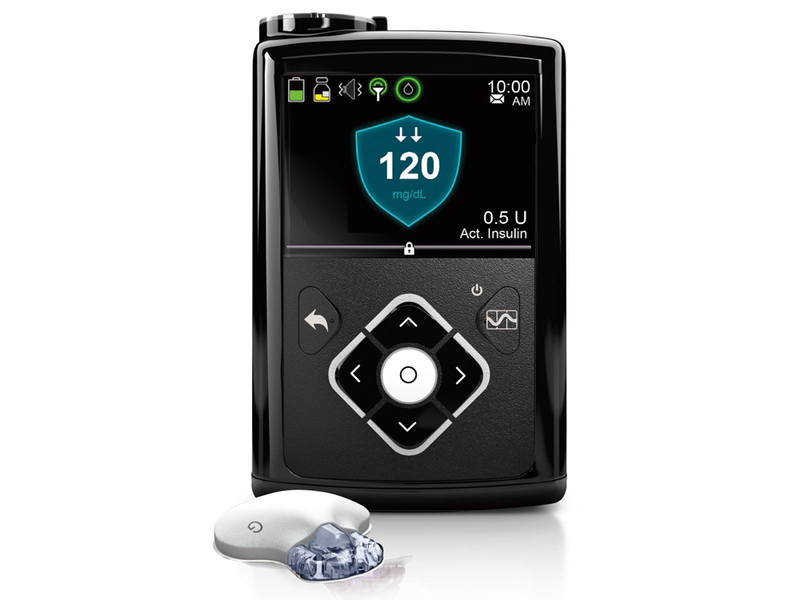 A recent breakthrough that will help diabetics cope with their condition is Medtronic’s MiniMed 670G hybrid closed looped system, the first FDA-approved device of its kind. The device uses advanced algorithms that can learn what the patient’s needs are and can deliver hormones at variable rates. The technology’s way of communication among constituent parts make a “closed loop”, like that of a true pancreas. However, MiniMed is a “hybrid”, because although the device is a significant leap toward a near-perfect artificial pancreas, it’s still not fully automatic, since it requires users to dial in the amount of carbohydrates they’re having at every meal. The device will be available to the public next year. There are other efforts to bring an efficient artificial pancreas to the market. These include Beta Bionic’s iLet, which aims to administer both insulin and glucagon, a hormone that stabilizes glucose levels in the blood. This aims to have better control over blood sugar levels. Company researchers hope to start clinical trials for iLet next year. There’s also ongoing research from the University of Virginia and Harvard University together with some partner organizations on the development of a system that integrates an insulin pump and a continuous glucose monitor with a smartphone app. They’ve started clinical trials this year with the largest-ever sample size of participants, testing 240 patients. With all these developments, diabetics could look forward to simpler and safer lives.